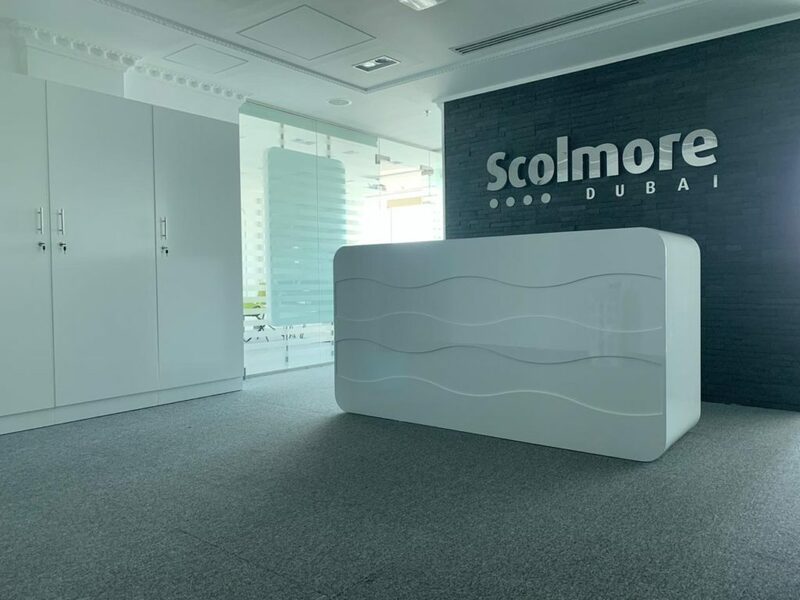 Scolmore Group has announced the opening of a new head office and warehouse facility in Dubai – a development that follows six years of successful trading in the Middle East. The new openings will strength Scolmore’s position as a supplier of UK-made wiring accessories and lighting products, and allow the company to significantly expand its business across the growing Middle East market. The warehouse facility of Scolmore Dubai, operating as Scolmore International Middle East Free Zone Establishment (FZE) is located about 10 miles outside of Dubai in the Free Zone area. From this prime location, Scolmore Dubai will be able to stock and distribute its comprehensive range of products more quickly to its customers, which include major distributors, construction clients, hotels and smaller end users. In addition to products from across Scolmore’s range of wiring accessories, a new range manufactured at the Sangamo factory in Scotland has been designed specifically for the Middle East market. The Click Seera range is a comprehensive collection of wiring accessories manufactured from Polycarbonate. It has been developed to meet the demand – predominately in the Middle-East – for a competitive, cost-effective range that offers all the style and quality of Scolmore’s Mode range, but at a more competitive price point.